Dubforce Tuning are pleased to offer our exclusive ECU Socketing Service. 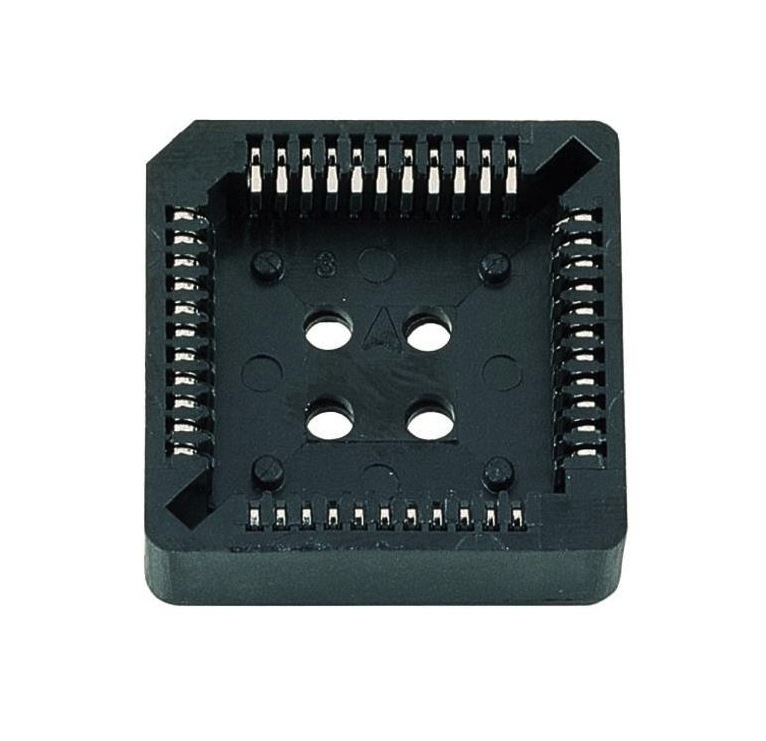 Many ECUs have their chips soldered to the PCB so swapping your existing chip for one of Dubforce Tuning’s Performance Chips is not possible. Dubforce Tuning are able to re-work your existing ECU by replacing your soldered chip with a high quality socket to enable chips to be swapped easily. All units are professionally soldered, cleaned, and tested before posting back to the customer. Dubforce Tuning’s ECU Socketing Service is backed by a 3 Month guarantee on craftsmanship which guarantees your ECU components to be free of any defects or poor workmanship on our part for a trouble free operation. 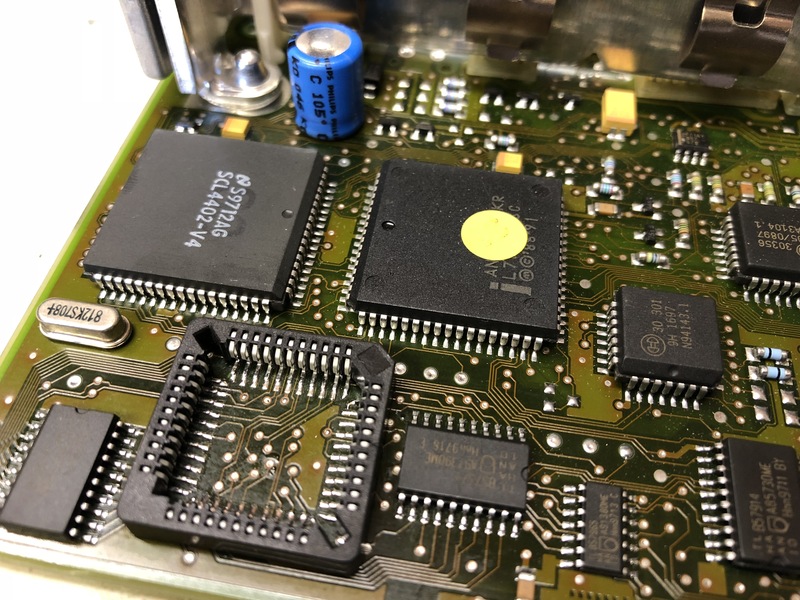 All ECU Chipping Services have a turnaround time of 2-5 days once we recieve the ECU. This service is available both by appointment and mail order. A mobile service can also be provided at added cost. For peace of mind, all ECUs are sent by sent via recorded, tracked and insured couriers. Be the first to review “ECU Socketing Service” Click here to cancel reply.